In the late 1800s Edgar Degas was one of the leading artists of the French Impressionist movement. However, his full talent in that genre didn't truly emerge until he spent a year with members of his family in New Orleans from 1872 to 1873. 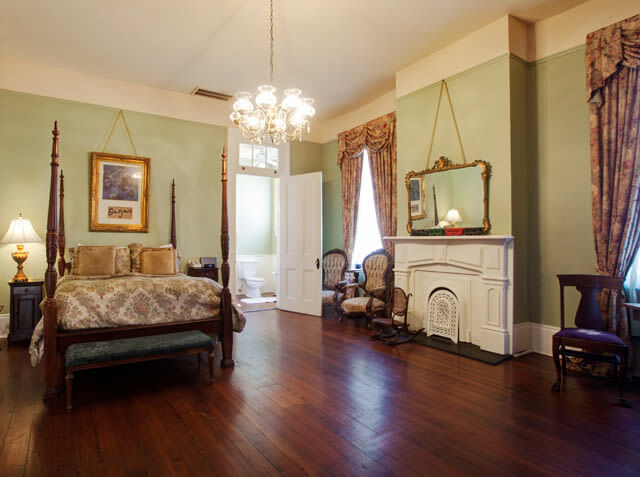 Located near City Park among many other stately mansions along Esplanade Avenue, the recently restored Degas House was the home of Degas' maternal relatives, the Musson family, prominent cotton brokers in New Orleans. 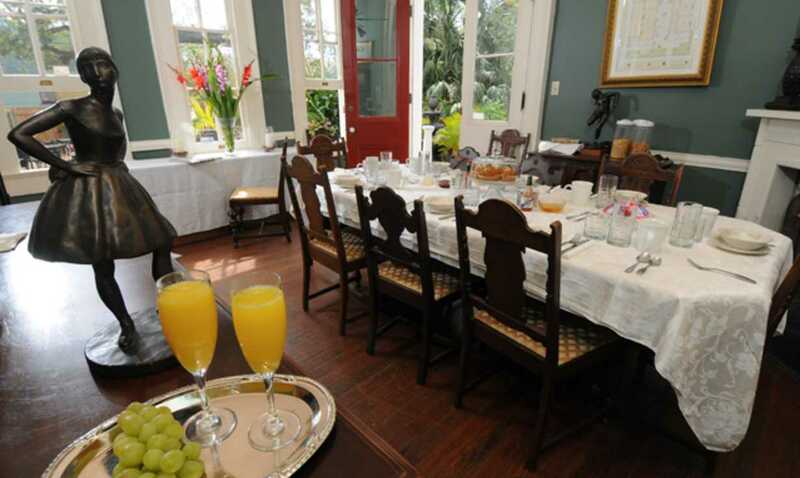 During the time the renowned artist stayed with them he created 18 paintings and 4 drawings depicting his New Orleans family members while developing the painting skills that forever secured his stature in the Impressionist School. This house is the only known home or studio of Degas that is open to the public. Built in 1852, the two-story Degas mansion coveys a tall and narrow impression when viewed from the outside. Its upper story features three tall windows opening out to a balcony supported by four columns underneath and above. The house was divided into two homes in the 1920s. An award-winning restoration was completed on the main Degas House. 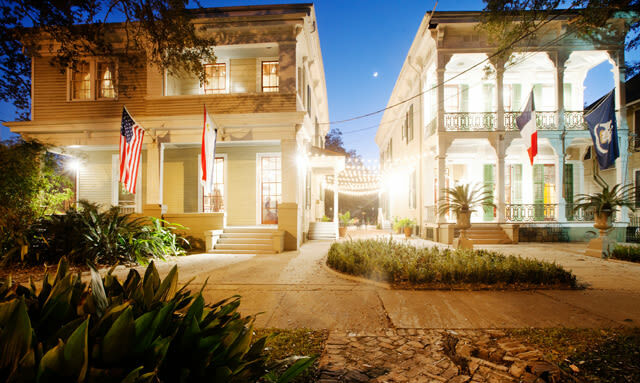 The house is listed on the National Register of Historic Places and has recently been designated into the coveted and esteemed Maisons des Illustres network of homes and venues around the world. They are one of only two places in the United States to receive this designation from the French Ministry of Culture. 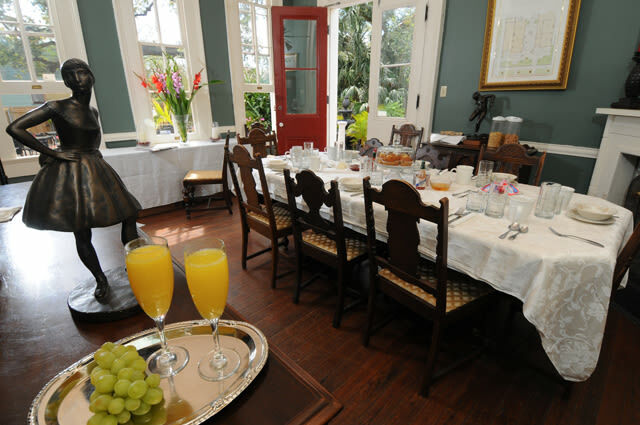 The Edgar Degas House Creole Impressionist Tour is conducted daily at 10:30 am and 1:45 pm and requires reservations (504) 821-5009. 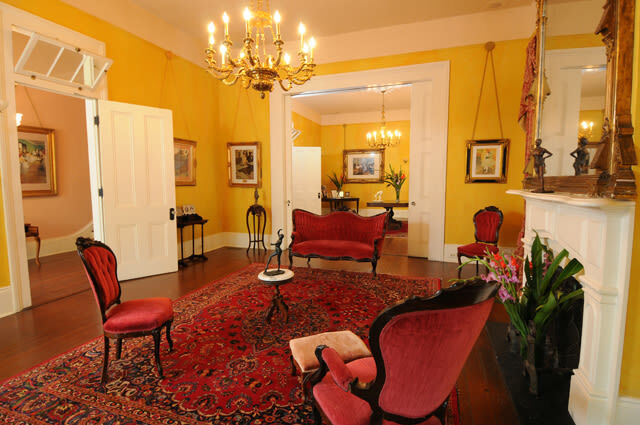 The length is just over 2 hours and includes a viewing of the award-winning documentary, "Degas in New Orleans: A Creole Sojourn", and a tour of the home and neighborhood. All proceeds benefit the Edgar Degas Foundation that helps maintain the house and perpetuate the artist's legacy. Period furnishings are on display inside the house, re-creating the ambience of Degas' times. Reproductions of his paintings adorn the walls. 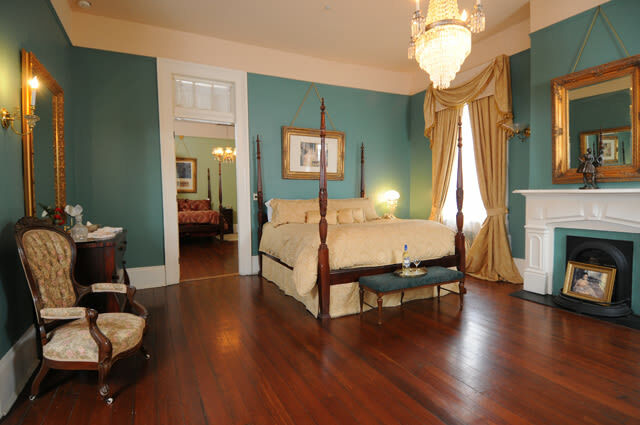 The Degas House is available for overnight stays. 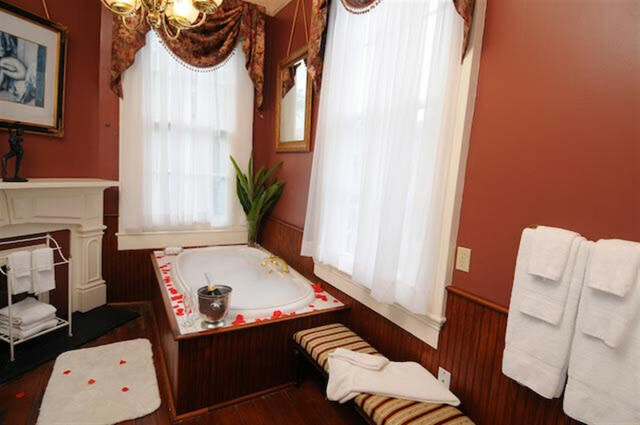 Each of the nine guest rooms has a private bath and a number of welcoming amenities. 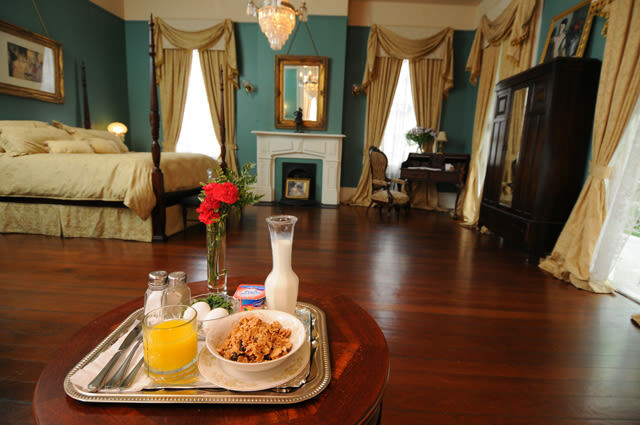 A hot Creole Breakfast for two is included in the overnight stay. The elegant setting is also available for rental as a venue for private parties, weddings, and receptions for up to 250 persons.